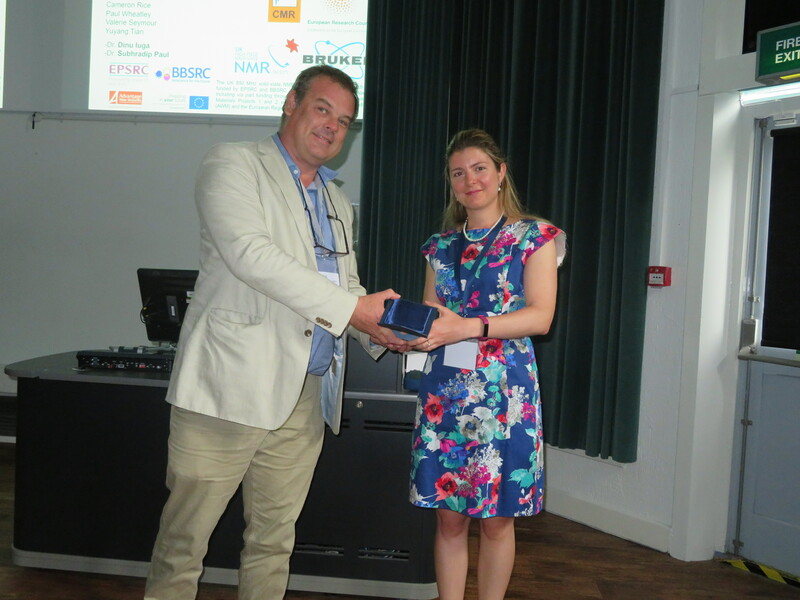 Giulia Bignami won the 2018 Founders' Award for her significant contributions to the isotopic enrichment of important inorganic and inorganic-organic hybrid materials, thereby enabling quantitative and in situ analysis of structure and processes through sophisticated high-resolution solid-state NMR techniques. Matthew Ryder won the 2017 Founders' Award for his work on studying mechanical properties of metal-organic frameworks using quantum chemical calculations and neutron scattering experiments carried out at ISIS. Matthew is studying for a DPhil degree in the Department of Engineering Science, University of Oxford. He received the Award at the 2017 Annual Meeting in Preston from the hands of Alan Dyer, one of the founders of the BZA. 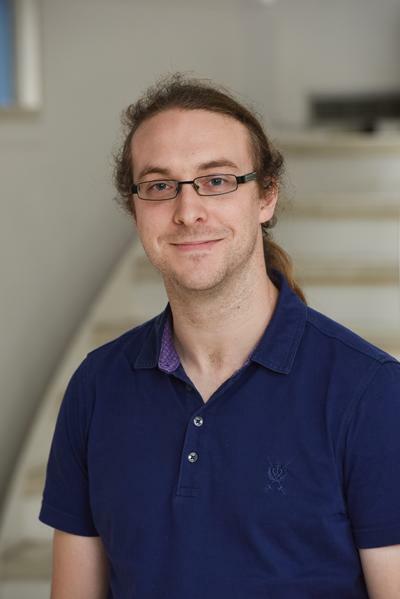 Alexander O'Malley won the 2016 Founders' Award for his work on "Sorbate dynamics in zeolite catlysts: computational and neutron diffraction studies". Alexander did his PhD at UCL with Prof Richard Catlow. Congratulations to Matthew Potter, the 2014 winner of the Founders' Award. 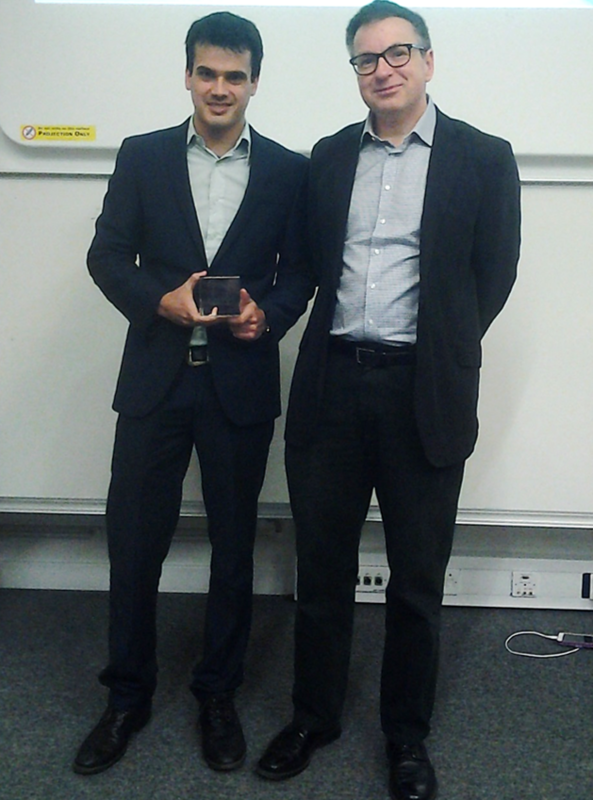 Matthew won the award for his PhD work on "Understanding synergy in microporous materials for sustainable industrial applications" in Prof Robert Raja's group at the University of Southampton which was sponsored by Honeywell LLC USA. In his work, Matthew successfully merged the industrial and academic areas of his project. The winner of the 2013 Founders' Award was John Mowat who did his PhD on "Synthesis, characterisation and adsorption properties of metal-organic frameworks and the structural response to functionalisation and temperature" with Prof Paul Wright at the University of St Andrews. Tom Carey has won the 2012 BZA Founders' Award. 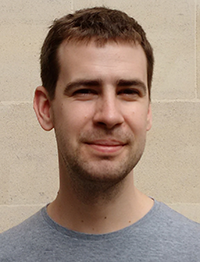 Tom is doing a PhD under the supervision of Tom Anderson and Joe Hriljac, University of Birmingham, and Chiu Tang and his team at Diamond. He studied the behaviour of zeolites at different temperatures. Tom was presented with his award at the BZA annual conference in Chester, June 2012 by Alan Dyer, one of the founders of the British Zeolite Association. 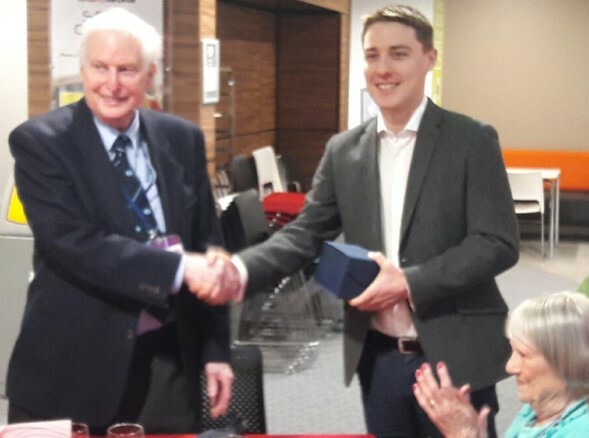 The inaugural BZA Founders' Award has been won by James Paterson, who completed his PhD at Southampton University under the supervision of Dr Robert Raja. His thesis is entitled "Exploitation of synergy in oxidation catalysis with bimetallic aluminophosphate catalysts". James was presented with his award at the BZA annual conference in Edinburgh, April 2011.